My Reading is in Bloom! bulletin board picture from a few years ago popped up as I was cleaning up my Google Drive files/folders tonight. It makes me want to make it all over again! Don't mind the 'R' cut off at the beginning of the word Reading. ;) Ha! I vow to have my school Google Drive and email all cleaned up before school's out, as long as old pictures don't distract me too much. 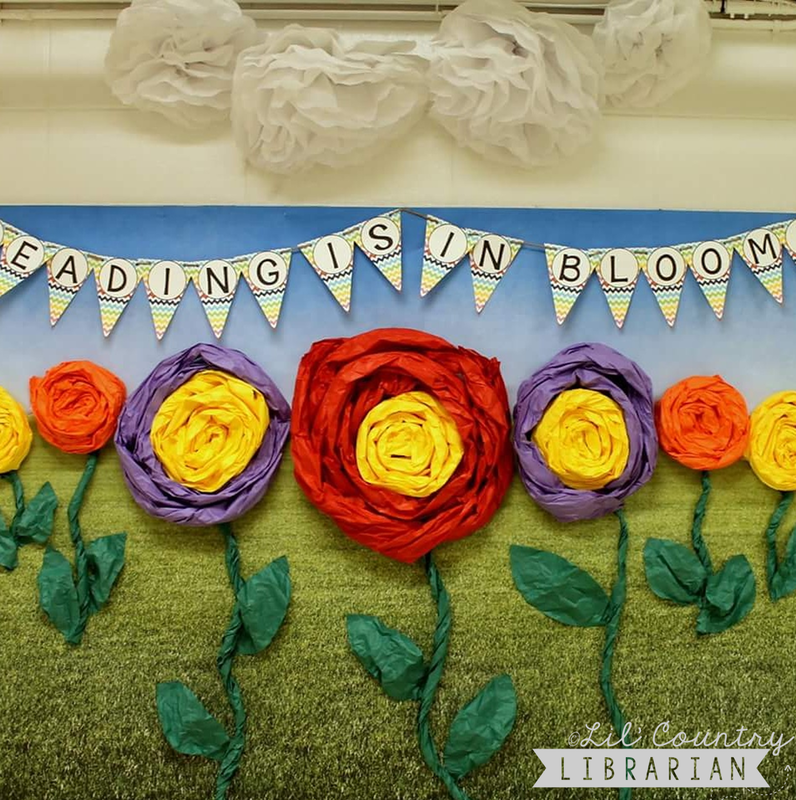 Do you have a favorite bulletin board that you've created over the years that makes you happy to look at over and over again? This was definitely one of my favorites!